FC Barcelona Lassa continued its winning ways with a hard-fought 78-72 win over visiting Zalgiris Kaunas at Palau Blaugrana on Thursday night. With a win in this intense battle, Barcelona improved to 12-9 to take sole possession of fifth place in the standings. Adam Hanga had the clutch play late in the game and finished the game with 14 points to lead Barcelona. Kevin Seraphin added 12 points plus 6 rebounds in victory. 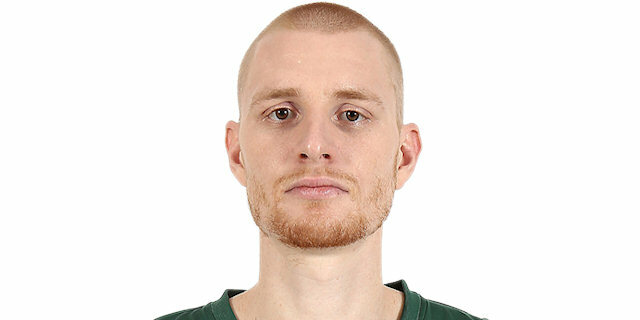 Arturas Milaknis netted 17 points on 5-for-8 three-point shooting, Nate Wolters contributed 15 points and 7 assists and Aaron White collected 10 points and 8 rebounds for Zalgiris which dropped to 8-14. 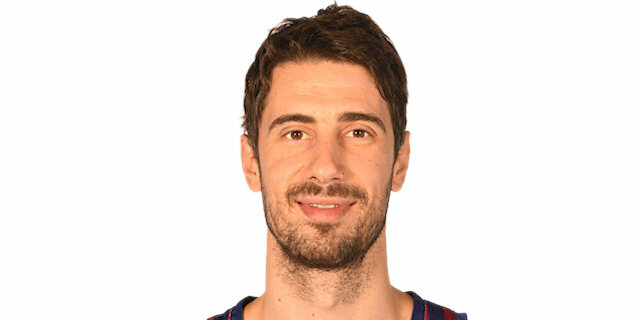 The teams traded blows early on, with Ante Tomic scoring Barcelona’s first 6 points, but two dunks from White and a triple from Milaknis made it 4-9. Kevin Pangos and Chris Singleton had back-to-back threes, but Edgaras Ulanovas scored from downtown to keep Zalgiris in front, 15-16. Three-point plays from Tomic and Seraphin helped the hosts to 23-20 after 10 minutes. Milaknis tied it at 25-25 with a triple, but the visitors could not go back in front. Pierre Oriola scored twice inside and after Ulanovas hit from downtown for Zalgiris, Thomas Huertel answered with one long dagger for the hosts, 34-30. 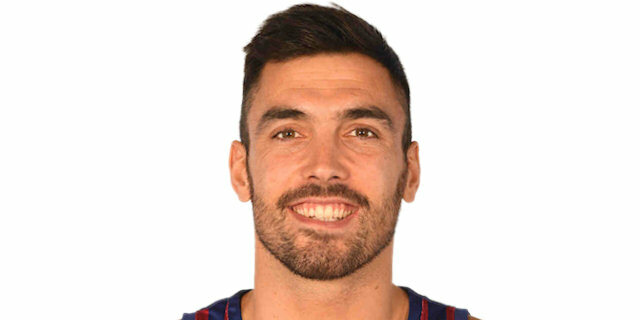 Oriola's triple ignited an 11-2 run that also featured a dunk from Victor Claver and another basket from Tomic that got Barcelona to 45-38 at halftime. Kyle Kuric's triple opened the only double-digit margin of the night, 48-38, but that also turned out to be the hosts' only field goal in the first 6 minutes of the third quarter. Wolters hit one triple, and Milaknis hit twice more from downtown to cut it to 54-51. Hanga ended Barcelona's field goal drought and Heurtel hit a triple, but Milaknis hit his fifth three-pointer and White went up and high twice to give the visitors a 60-62 lead after three quarters. Oriola gave Barcelona spark in the fourth, with a triple on one end and a blocked shot on the other. Seraphin had a pair of baskets, including a fastbreak dunk that made it 69-64. Thomas Walkup fought for a put-back, but Seraphin beat the shot-clock inside to keep the margin at 5 points before Hanga came up with a big hustle play, scrambling and sliding for a steal and then taking the ball through traffic to make it 75-68 with 1:10 to go, a lead Barcelona did not let slip away. For Barcelona this was its seventh win in the last nine games, while Zalgiris has now lost seven of its last eight games. Everything was still open with 1:19 to go, Barcelona up 73-68 but Zalgiris inbounding the ball at the halfcourt line. However, Adam Hanga tipped and chased an inbound pass intended for Aaron White, dove after the ball to control it, then got up and dribbled it through traffic to score a layup and make it a 7-point game with 70 seconds to go. That margin was too big for Zalgiris to erase. It was center Ante Tomic who carried Barcelona early, scoring all of his 11 points in the first half. He also had 6 rebounds and 3 assists on the night. Pierre Oriola finished with 10 points, 7 rebounds and an important fourth-quarter block, while Thomas Heurtel scored 10 points and dished 4 assists. This game marked the first time this season Zalgiris center Brandon Davies was not in the starting lineup. It ended his streak of 35 consecutive starts, which started in Round 23 last season. Davies has started in 54 of his 58 career EuroLeague appearances. The EuroLeague goes on a break next week due to domestic cups. When the teams come back in two weeks to play Round 23, both Barcelona and Zalgiris will be at home. Barcelona hosts KIROLBET Baskonia Vitoria-Gasteiz. Zalgiris will have a must-win game when it welcomes Buducnost VOLI Podgorica. "Like we said before the game, it was a high-intensity game. 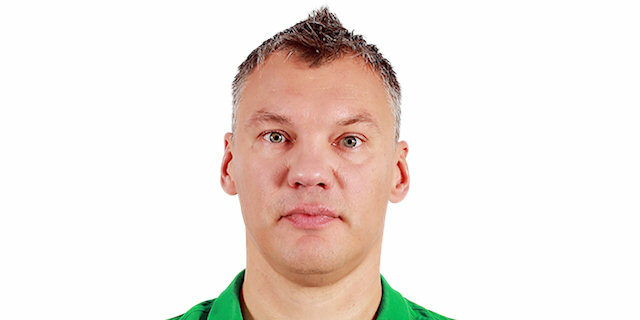 Zalgiris is a fighting team that does not give up and has good concepts on offense and defense. 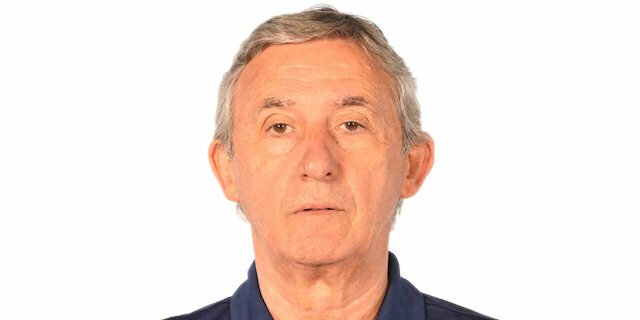 I think Zalgiris played a good game, but we had more experience." "Usually the games are decided by details and Barcelona came out on top. I thought our team was great. Fighting spirit. For most of the game, the basketball level was excellent. The best we have played in a while because of the clear problems we have been having. I am very proud of my players. This is the way to continue. " "It was a good game for us. We played so-so, during the whole game, with lots of ups and down. With lots of problems in defense, also in our set plays. But in the end, it’s an important win for us." "Amazing win against a team that plays 40 minutes so aggressive, so intensive. We played an amazing game, we controlled the game, we could run and we made amazing shots. With these fans, it is easier to win." "I thought we played mostly the right way. We fought hard. Obviously, we had some mistakes, like every game, but you can’t fault the effort and the desire to win. There are ways to lose games, where you leave it all on the floor, and this is one of those games. We played hard, just some balls didn’t bounce our way, and some mistakes were made in the second half that swung the momentum their way."